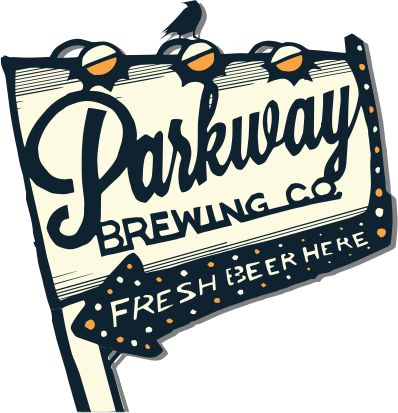 Parkway Brewing Company is getting ready to take over the world…Mwahahaha. Not really, but we are expanding! We love our home in the Blue Ridge Mountains of Virginia. Our mission has always been to take you on a journey that can be savored one delicious craft beer at a time. 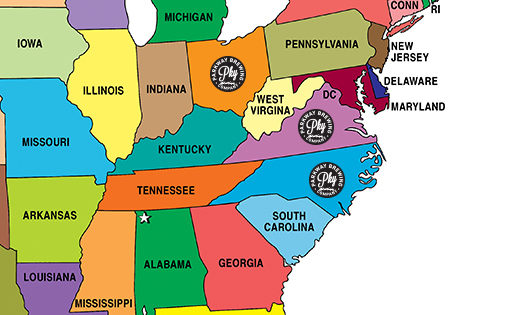 Now it’s time to take our oddball cast of characters and our flagship brews on the road to indoctrinate thirsty craft beer drinkers far and wide!